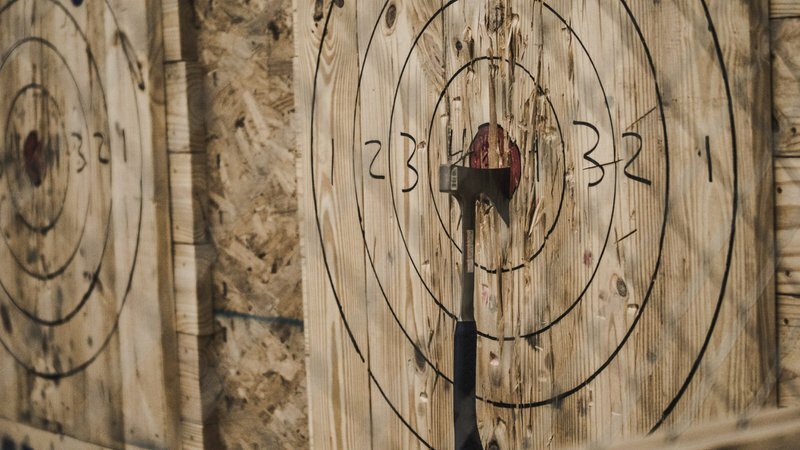 Learn the art of the lumberjack with a visit to Bad Axe Throwing. 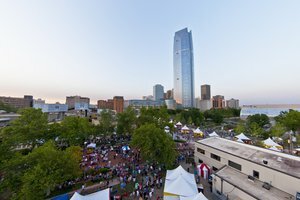 Tucked away in the Oklahoma City Farmers Market District, this ax-wielding adventure activity strengthens arm muscles and grants guests an hour's worth of pure fun. 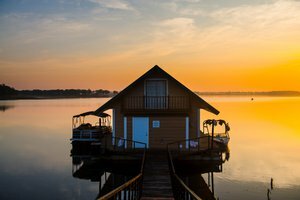 A professional ax-thrower will introduce each group to the basics of the sport before turning them loose to launch axes toward the wooden bullseye ahead. 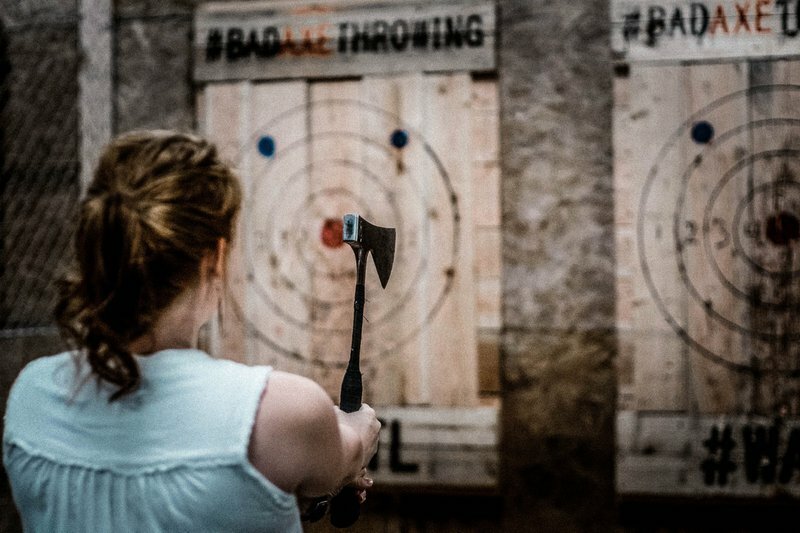 Once groups have mastered the basics, Bad Axe Throwing will organize an official target competition and teach fancy tricks sure to impress those of all skill ranges. 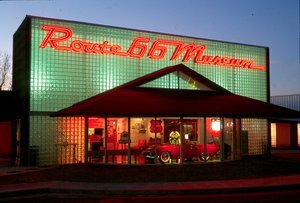 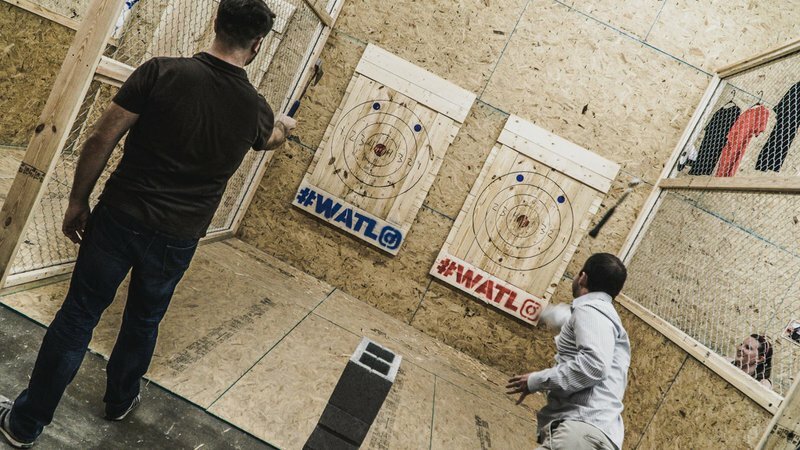 Fall in love with the art of ax throwing at this action-oriented Oklahoma City attraction. 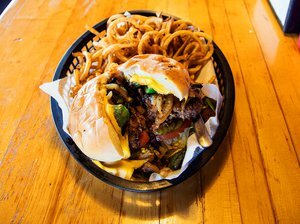 Located in Oklahoma City Farmers Market District.